We specialize in humane solutions to nuisance, urban wildlife problems. Have you seen wild animals lurking around your home or business? 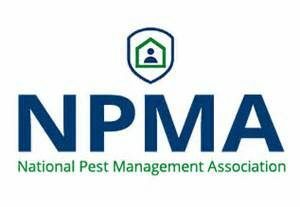 Animal Control Specialists team of experts can identify what types of animals and pests are living near your home. 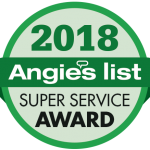 We have the experience to quickly determine potential points of entry into your home and provide solutions to permanently protect against wild animal intrusion and damage. 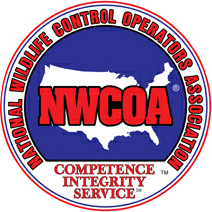 Animal Control Specialists has been serving Lake County IL, Eastern McHenry County and Northern Cook County since 1991. Our knowledgeable staff is ready to answer you call any time of the day or night. In addition to wild animal removal, we provide pest control services for Bees, Wasps & Hornets. Identifying the type of animal that is causing the problem. Identifying current and potential entry points or damage to property and close all openings. Recommend short and long-term solutions to the problem. Setting the appropriate trap(s) or cage(s) to remove problem animals when necessary. Monitoring all traps once every calendar day. 24 hour emergency and same day service.